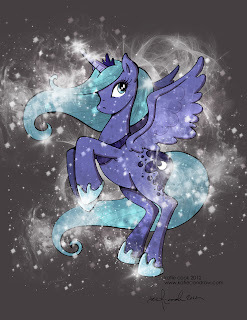 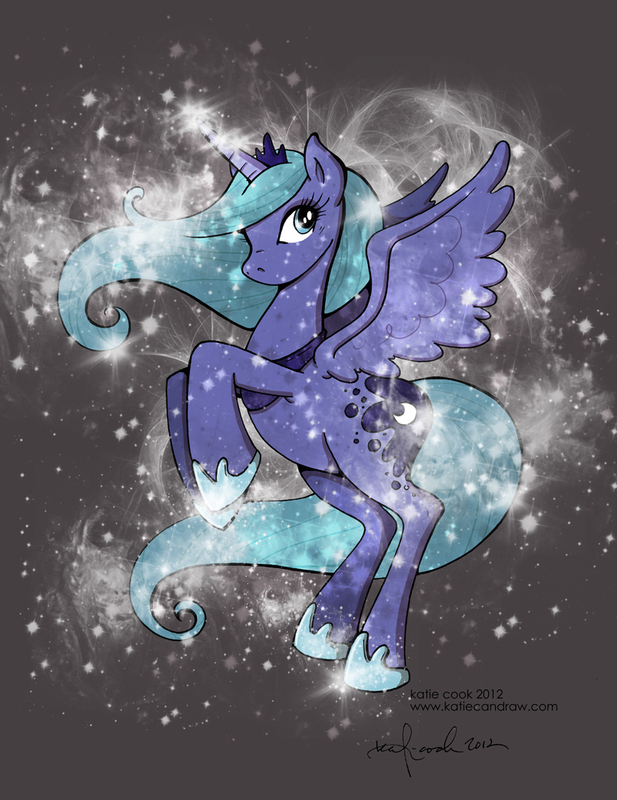 Last week Erin Burnett covered a story about bronies and BronyCon. In the end of her segment she made herself a ponysona a white unicorn with a brown mane and a tail with the name Erin Bro-nett. 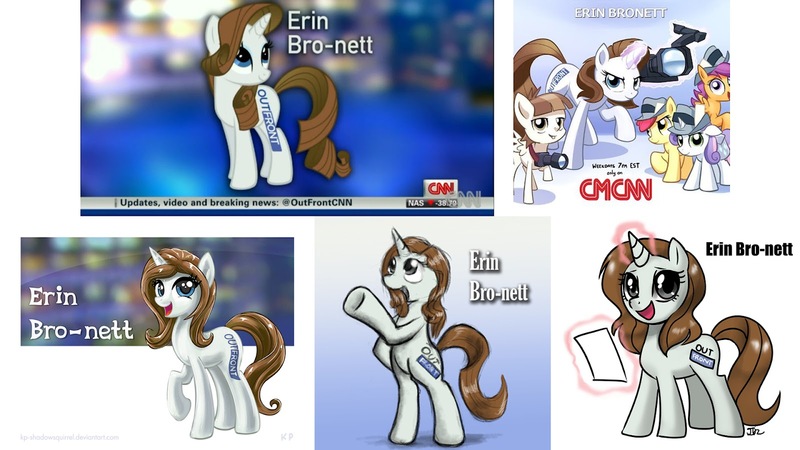 During the span of 5 days, the brony community has responded positively to the news and has made a lot of fan-art for Erin Burnett featuring her ponysona. 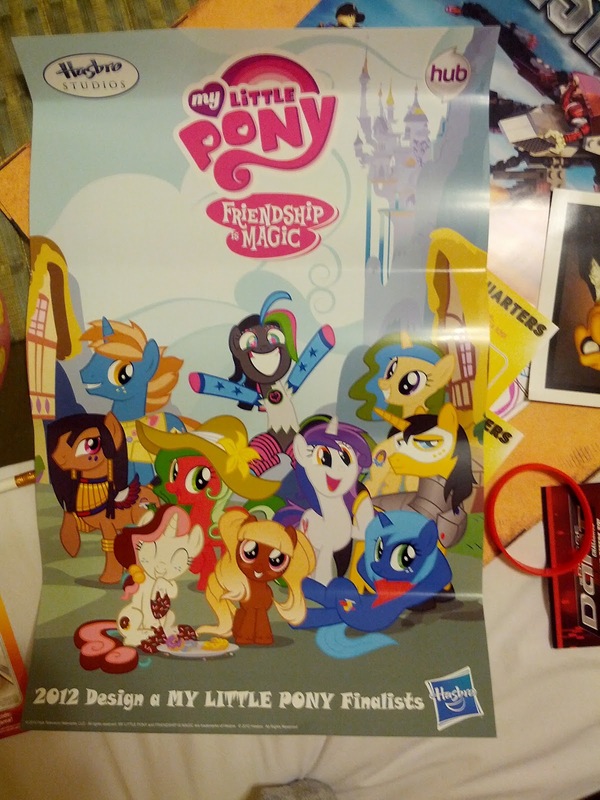 Links and pictures can be found in the show notes. Erin Burnett Thanks The Bronies! 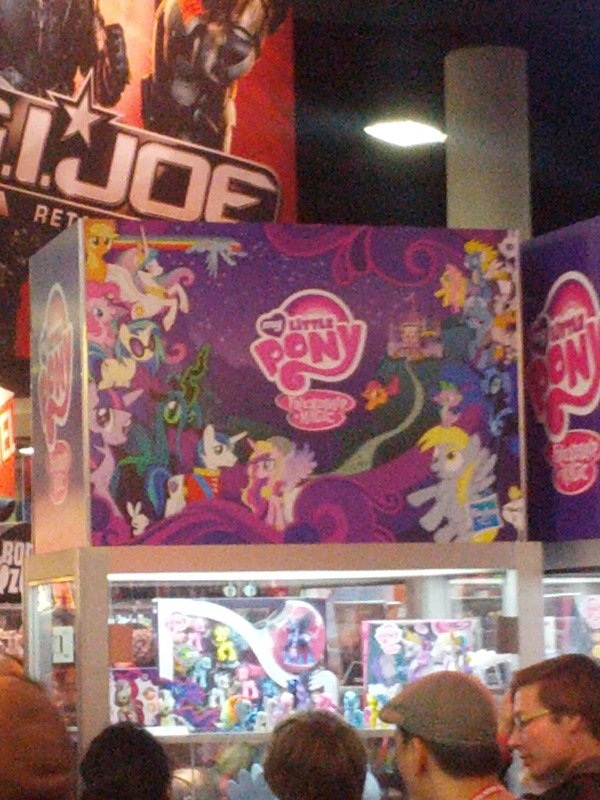 Are Ponies Going To Invade Monopoly? 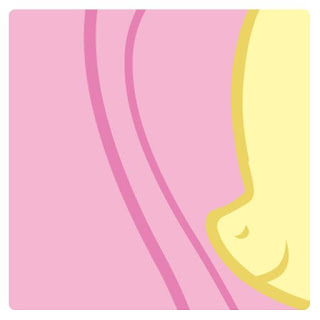 On the Monopoly Hotels Facebook page, they posted teaser for their game. The teaser was a picture of Fluttershy. 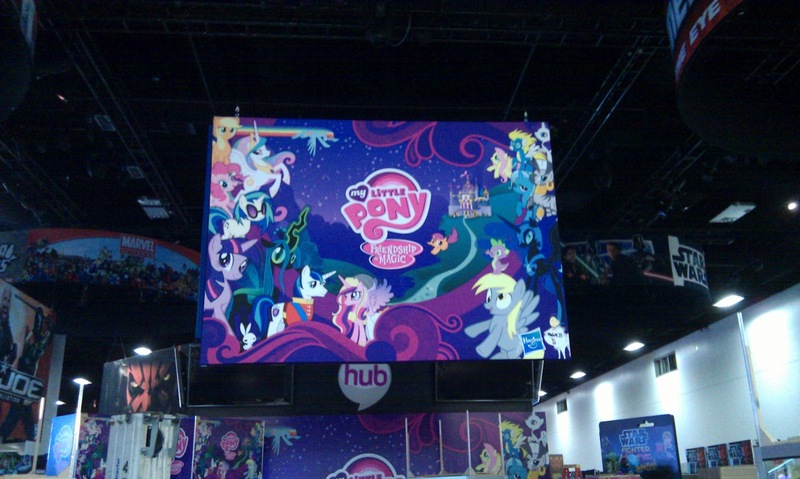 Links and picture can be found on the show notes. 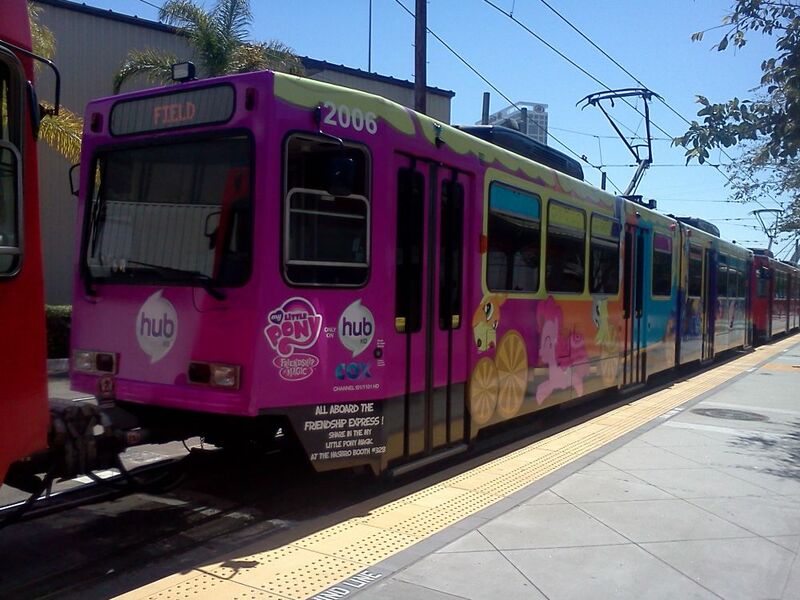 On Episode 18 we mention that the Hub will ponify a San Diego Trolley, well on this week’s episode we got the picture and video to prove it. 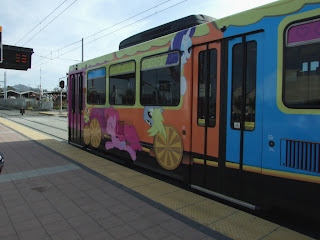 The trolley is covered with My Little Pony characters and the inside of the trolley is decorated with the exclusive 2012 Comic Con My Little Pony Motivation poster. 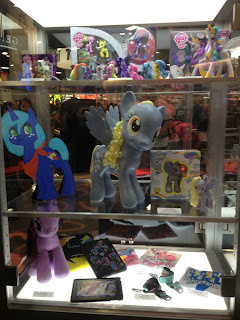 Links and picture can be found in the show notes. Comic Con 2012 is happening this week... sort off... and like every year Hasbro will make an appearance. 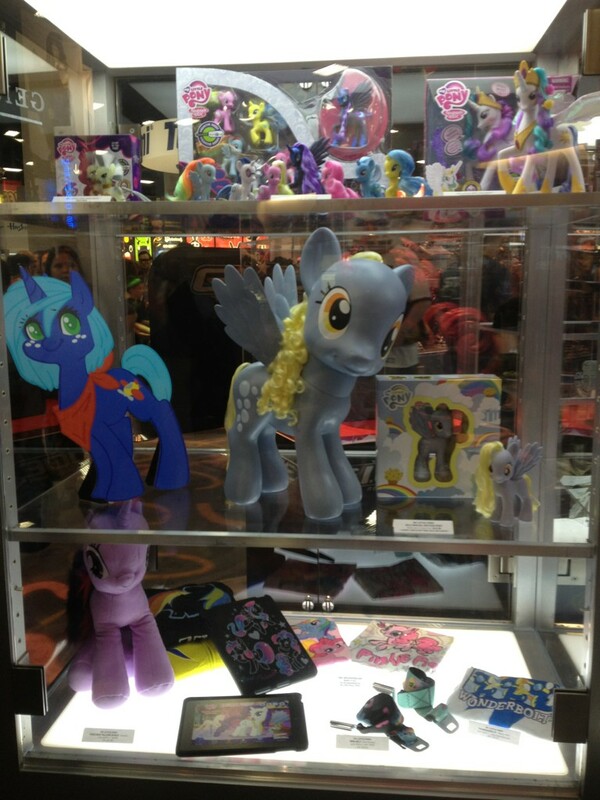 What makes this year different from previous years is the large amount of ponies being displayed. From huge banners being hung to a large “Blind Bag model” Pinkie Pie being displayed. 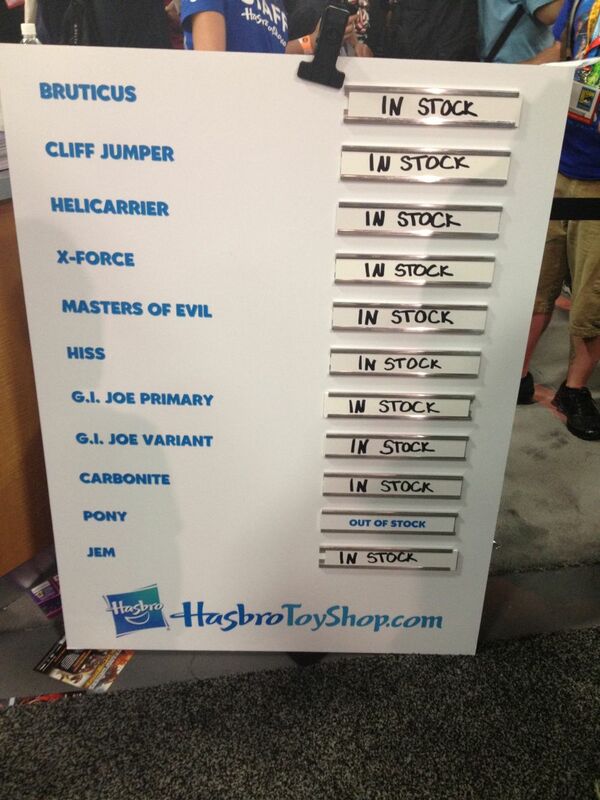 We all know that Comic Con is all about the SWAG and Toys and Hasbro is not holding anything back in that department. For attendees that are going to the Hub HQ, they will be given a cute pony tiara and a coupon for “One FREE APPLEJACK FLAPJACK!! !” and for just being there you’ll get an exclusive Comic Con 2012 My Little Pony Poster featuring all the “2012 Design a Pony Finalist”. 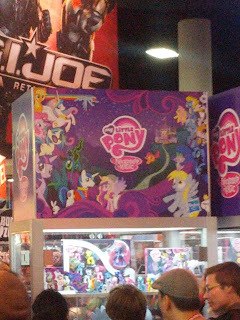 Bonus News: Day one of Comic Con has pass and both the Derpy and Zecora Comic Con Brushy are sold out, on the bright side IDW Publishing announced that they will be working on a My Little Pony Friendship is Magic comic book slated to come out in November. 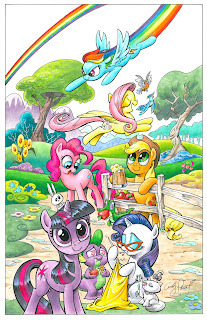 The comic will be made by Katie Cook and Andy Price. 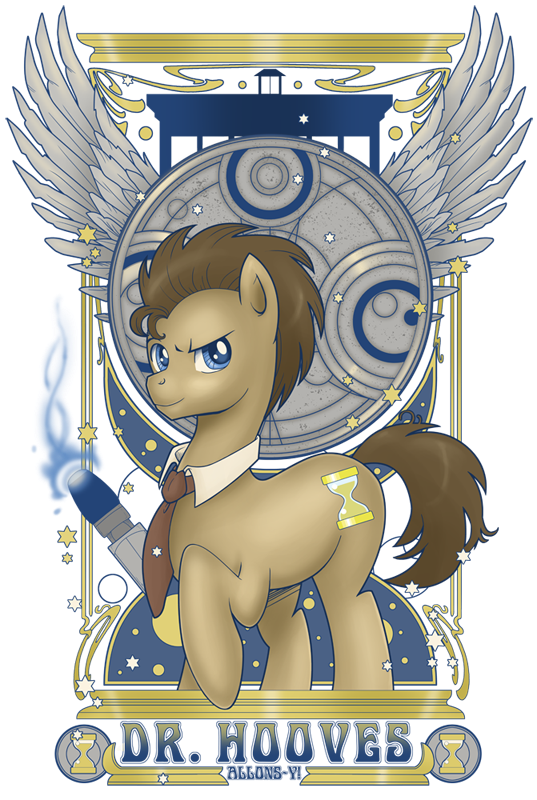 Recently Welovefine started selling the “Dr. Hooves Nouveau” T-Shirt and people have notice that the name was a bit off. The fanon has named him “Doctor Whooves” with a “W” at the front but on the shirt its spelled “Hooves” with no “W”. 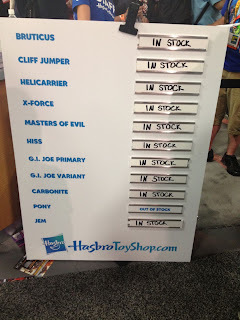 Someone had asked about it on the Welovefine web site and “Guy Brand” who works for Welovefine stated that; “It’s actually Dr. Hooves, we checked with the people creating the show and they confirmed it.”, “We got confirmation from Hasbro this week, his name is Dr. Hooves, and we are changing all merchandise as we go forward.”. 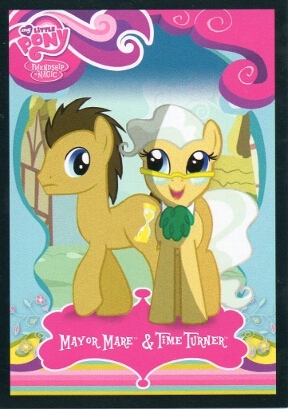 Before this he was called “Time Tuner“ in conjunction with the recent My Little Pony Trading Card. 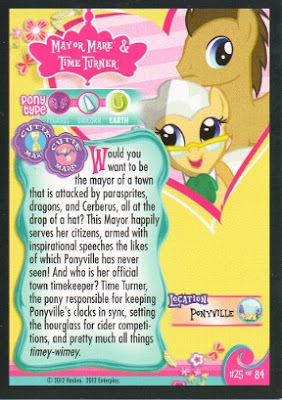 We are proud to bring you the master of WUBs the guy who made Octavia question her life the guy who coined the phrase “Dishwasher Dubstep” and got his track on Rock Band. 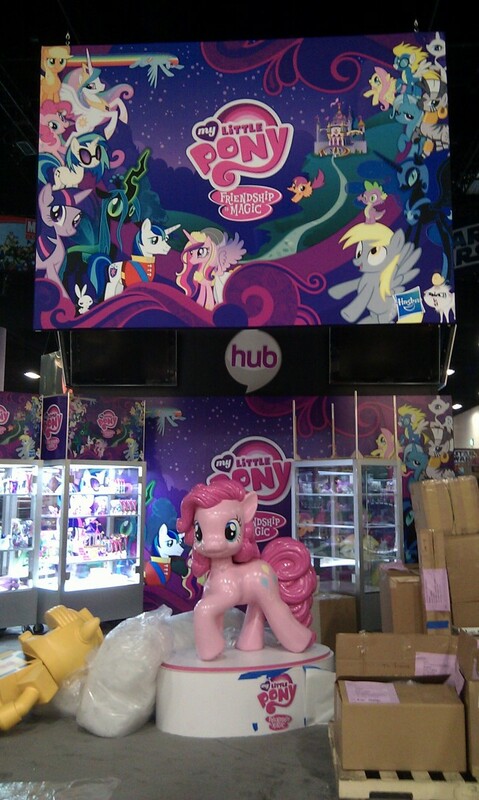 We bring you The Living Tombstone!!! 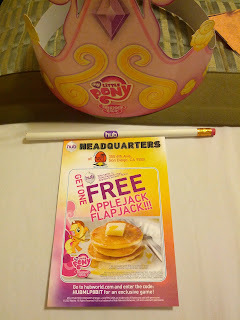 Title: Let's Get Those Marks!